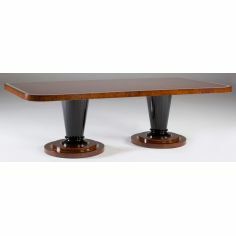 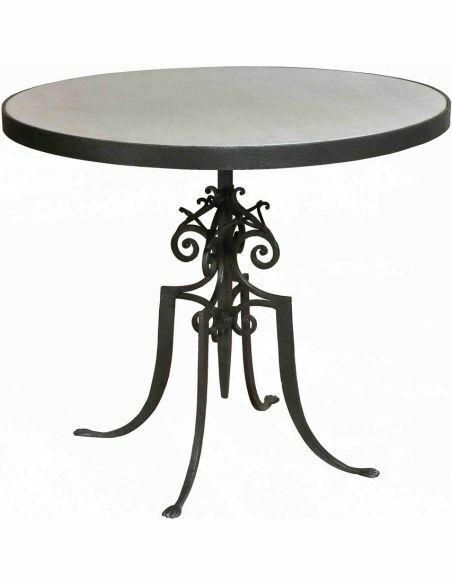 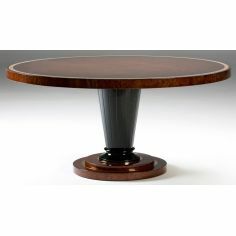 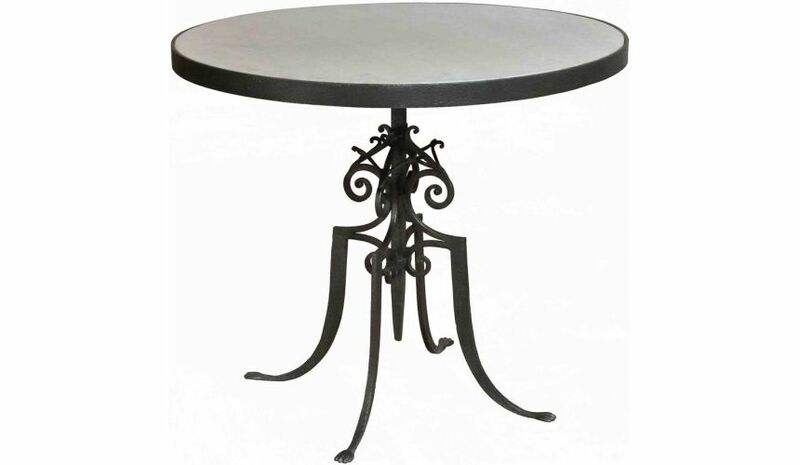 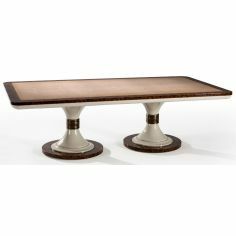 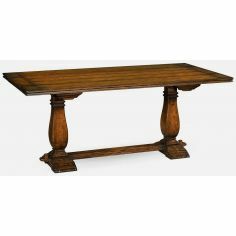 This beautifully crafted bistro table coffee table is made up of quality material that is highly durable. 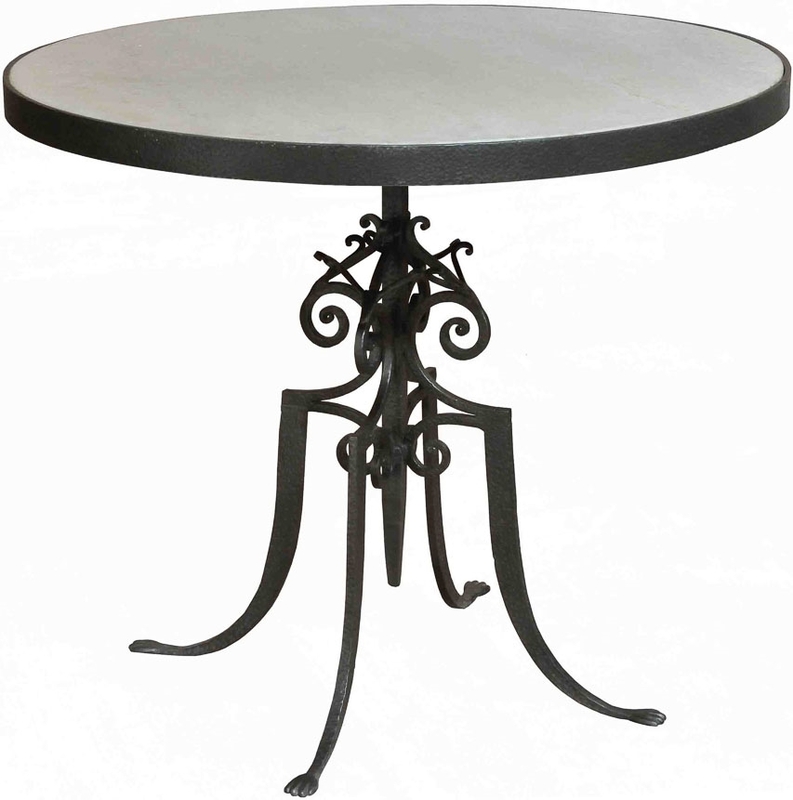 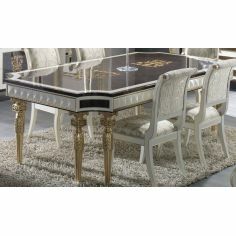 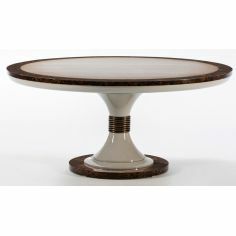 The round shaped table top is made of aged white marble and complements the intricately designed pedestal style iron stand. 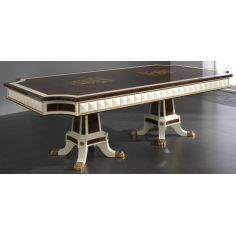 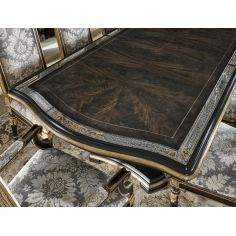 The black border of the table top gives it a nice finish.